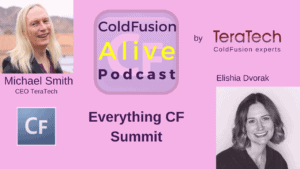 Elishia Dvorak talks about “Everything CF Summit That You Need to Know” in this episode of ColdFusion Alive podcast with host Michaela Light. 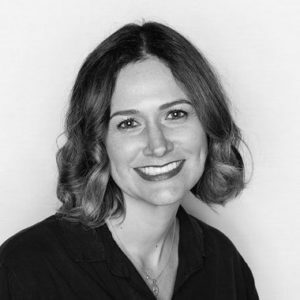 She was one of the speakers at the CFObjective Conference, and she is the Technical marketing manager for ColdFusion. 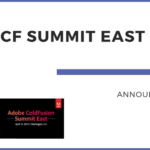 What exactly is CF Summit? 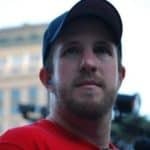 Why is it so important to the CF Community? Why all CFer should go? 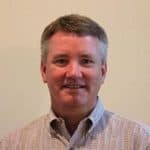 How many years has CF Summit been running? The Special Event this year? Other things you can do in Vegas? Mystère by Cirque du Soleil. Michael Jackson ONE by Cirque du Soleil. Le Rêve – The Dream. Pitbull – Time Of Our Lives. Blue Man Group at Luxor. KÀ by Cirque du Soleil. Why are you proud to be involved in CF? What are you looking forward to at CF Summit? Elishia Dvorak Technical marketing manager for ColdFusion. She started out as a CF developer. Michael: Welcome back to the show. I'm here with Elishia Dvorak from Adobe and she is the technical marketing manager for cold fusion and in charge of C.F. summit and we're going to talk today everything about CFSummit that you need to know. And we're going to look at what exactly C.F. 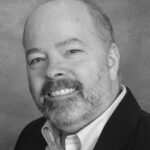 summit is and why it is so important to the cold fusion community. Why every cold fusion developer should be going to this and we’ll also look at the technical details of when it is, where it is, how much it costs, special discounts. We’ll look at what's new this year and we’ll be revealing for the first time the speakers and topics of just being announced real soon now that Elishia is excited about. And also a little sneak peek info on the special event this year. So, welcome Elishia. Elishia: Thank you Michael and thanks for having me and hello everyone, nice to virtually meet you and talk with you today. 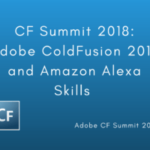 I'm really excited about cold fusion summit this year. So, really excited to get into the detail and what you know about it. Michael: Great! 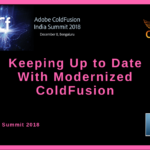 So for those people probably a few percent of people listening don't know what cold fusion summit is but let's make sure everyone knows what it is.